“It’s-a me… Mario!” Admit it: you heard the voice of the Nintendo icon in your head when you read that sentence. 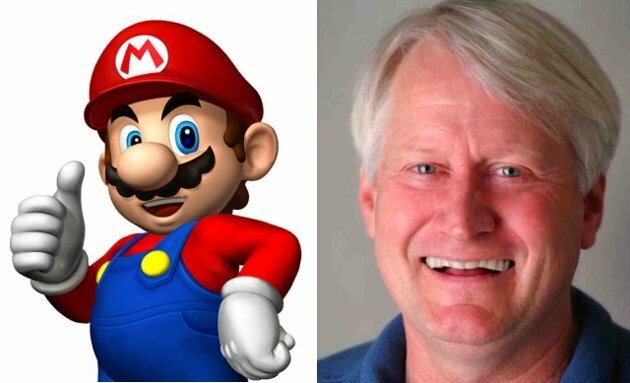 But if most people were to walk past Charles Martinet, they wouldn’t give Mario’s voice actor a second glance. Voice acting isn’t a great career path for fame seekers, but if you’re lucky enough to work the pipes of a major video game star, it can be the role of a lifetime. Curious what Mario or Master Chief look like in their street clothes? Check out the most famous faces you’ve likely never seen.